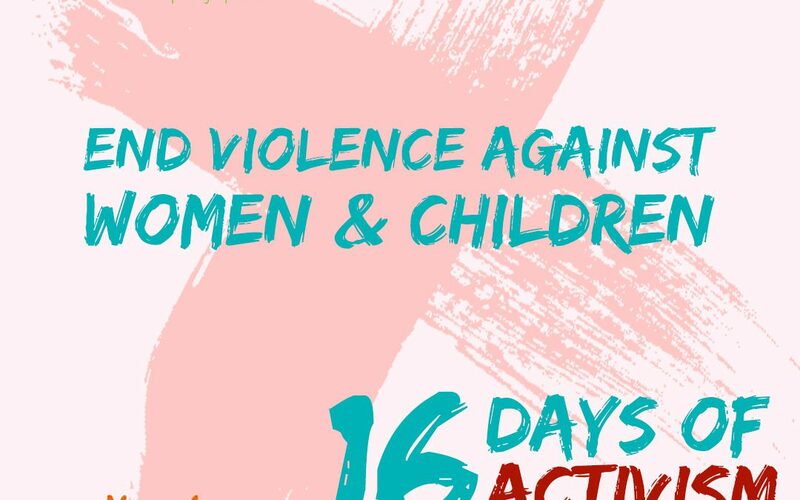 Our team has stirred into action for this year’s 16 Days of Activism and we have several initiatives and events organised for this important period of standing up against abuse and gender-based violence. Most of these initiatives are to honour the brave children who have been victims of sexual abuse and any assistance from individuals or companies to give them a Christmas to remember, will mean more than you can imagine. We’ve listed each initiative and date below, as well as how you can get involved. 26 November: Refurbishing of the Verulam Court’s Children’s rooms for sexual assault victims. How you can help: Donations of books and toys. 27 November: Awareness talk at the Point in partnership with CPF. How you can help: Sponsor an awareness talk for your school or community. 29 November: Handbag project for 16 days of activism. How you can help:Donations of used handbags that are in good condition, toiletries, sanitary pads, colouring books, crayons, soft toys and back packs. 30 November: GJ Crookes Christmas Party for 150 children who have been victims of sexual assault. How you can help: Donations of sweets, snacks and cool drinks. JFF will be donating new school shoes and spending the day with these brave girls and boys. 1 December: Mariannridge Run for Change event. 13 December: Pinetown Court Christmas Party for 50 children. How you can help: Get in touch for more information. Please do not hesitate to contact us should you require any further information about any of these projects. We look forward to a successful 16-days of awareness, activism and making a difference in our community.